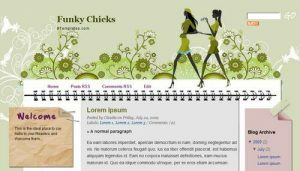 Want a trendier and more chic themes for your girly blog? 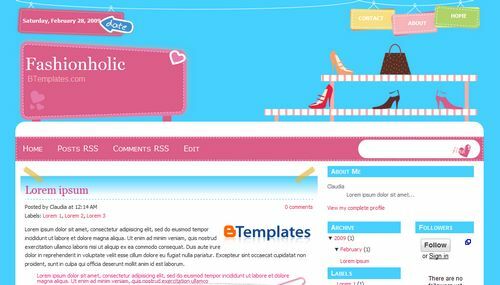 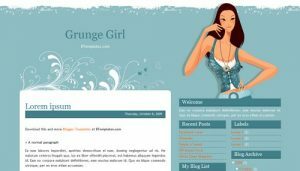 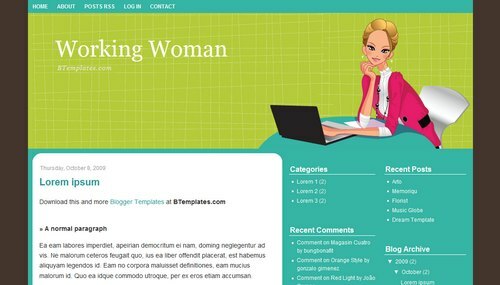 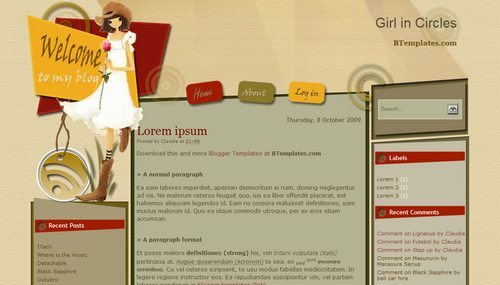 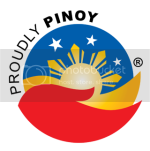 Then, here’s a new exciting collection of woman inspired Blogger themes that will cater your needs. Some of them are Adsense ready and can be added with any widgets of your choice.